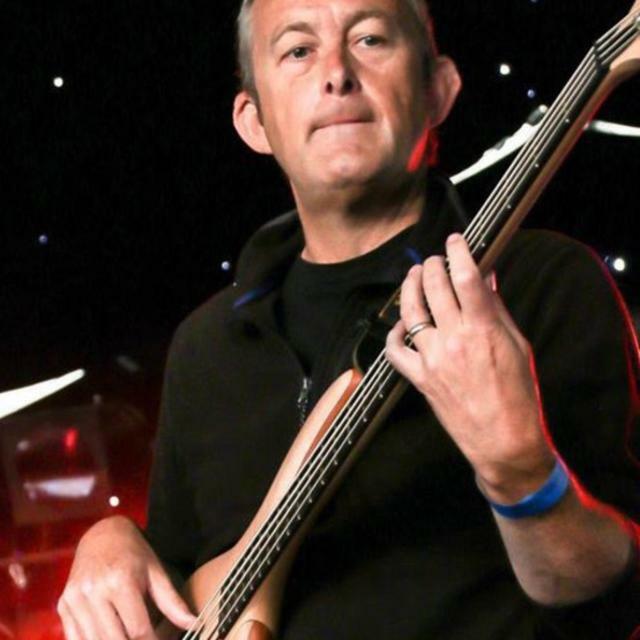 Experienced and versatile bass player who can also play guitar and provide backing vocals. I'm highly committed, a very quick learner and able to devote the time to the right opportunity. Most recent live playing experience has been with top Bowie tribute band Bowiesque and Ruby and the Revelators, a leading blues and soul band on the south coast. 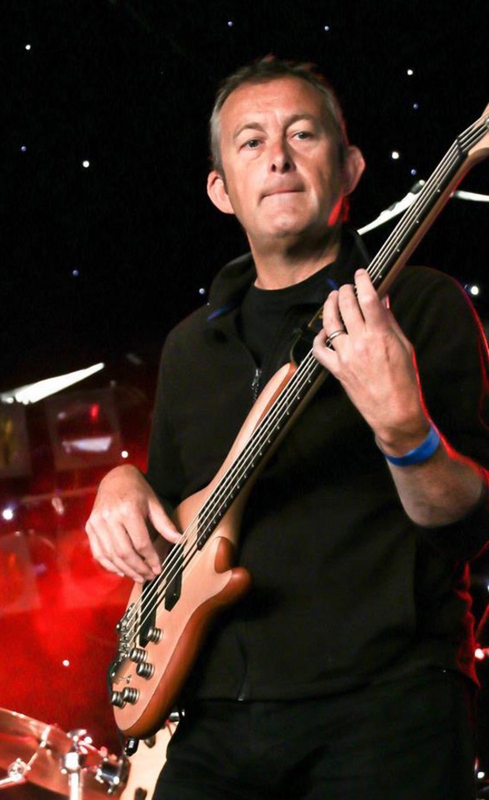 I recently moved back to Glasgow and have just completed recording the bass tracks, including fretless, on the latest Grand Tour prog/rock album, Clocks That Tick (But Never Talk), which is being released in Feb 2019.